William McKee, CIYT has been practicing and teaching Iyengar Yoga at The Yoga Center since 1999. After being introduced to Yoga during high school, William was influenced by its philosophy and the transformation that came from practice. Over the past 20 years, he has studied with a wide range of teachers and completed a 200-hour teaching certification. 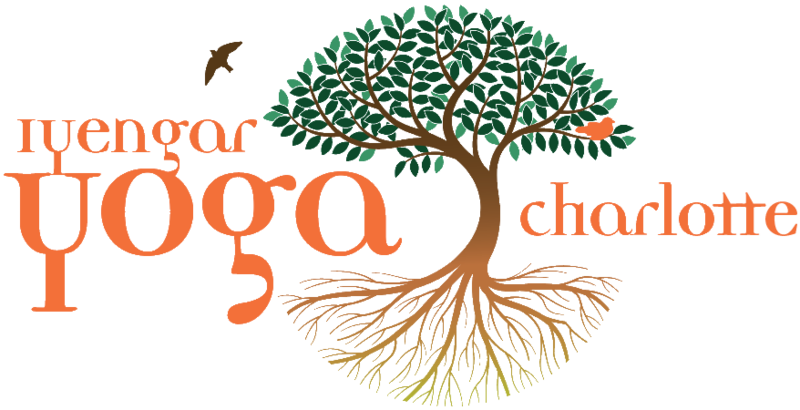 He continues his study of Iyengar Yoga at The Yoga center, annual workshops and retreats.